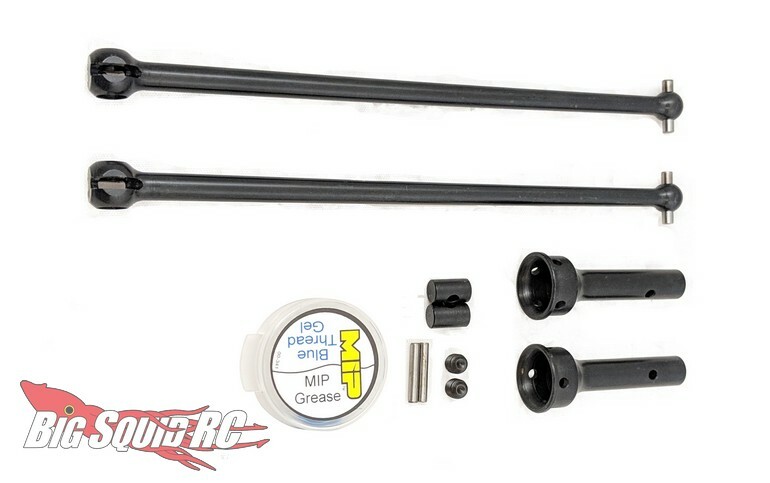 MIP Race Duty Drive Kit For The Arrma Outcast/Kraton « Big Squid RC – RC Car and Truck News, Reviews, Videos, and More! Have you been looking for bombproof driveshafts for your Kraton? Just announced by MIP is a Race Duty Drive Kit that fits the ARRMA Outcast, as well as the Kraton. 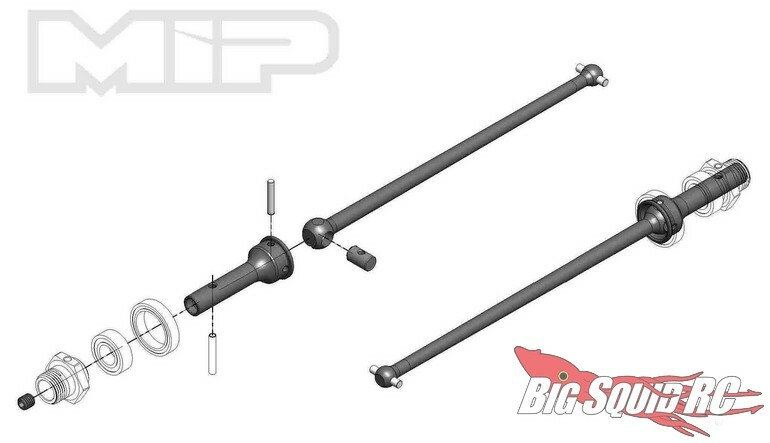 The MIP driveshafts are made from the highest quality hardened alloy steel to help bombproof your beast. Street pricing for the kit is $67 and it has a part number of #18300. Use this link for more MIP Race Duty Drive Kit information, or you can Click Here to read more MIP news on BigSquidRC.